Plus other gadgets to check out! If you’re all for new things and new beginnings in 2019, then one way to get going is by upgrading old tech, especially if you know they’ve run their course. 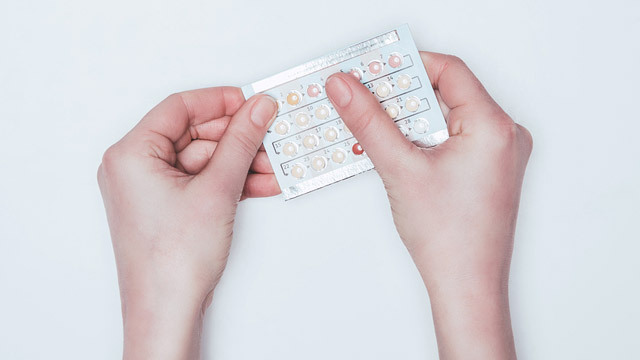 Not only will doing so make you more efficient overall, but it’ll also give you peace of mind knowing that your gadgets won’t conk out on you while in the middle of your #ErwAnne-inspired African safari. Four main cameras on one phone? Why not? 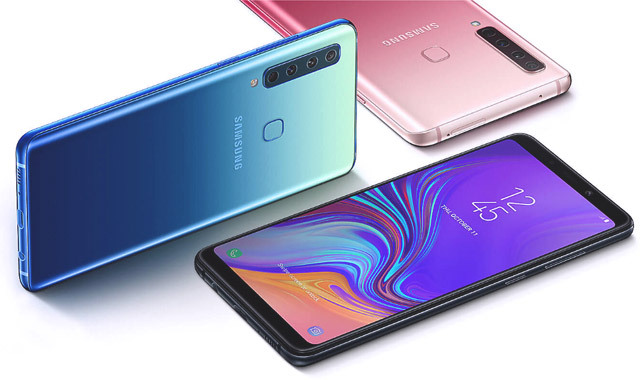 The Samsung Galaxy A9 has an 8 MP F2.4 ultrawide camera, a 10 MP F2.4 telephoto camera, a 24 MP F1.7 main camera, and a 5 MP F2.2 depth camera all placed on the phone’s rear for ultra-clear images. If that won’t flex your mobile photography muscles, we don’t know what will. 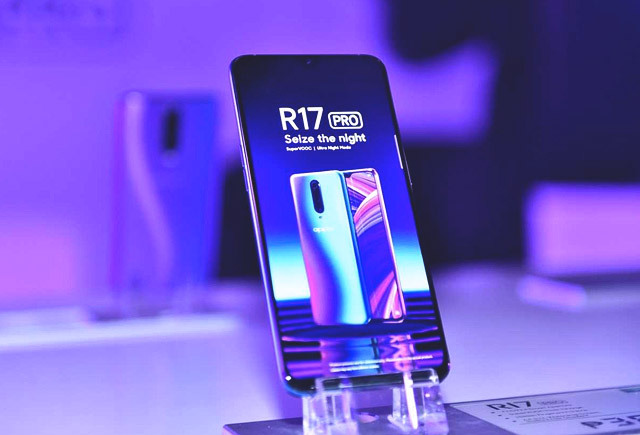 OPPO, which you’ve probably gotten to know as a reliable brand for low- and mid-range phones, has stepped up its game in 2018 by delivering the OPPO R17 Pro, a flagship phone boasting of a F1.5/F2.4 aperture which allows its rear camera to easily shift from bright to dim environments, much like how the human eye naturally adjusts to light. It runs on an octa-core processor, and has 8 GB of RAM and 128 GB of storage to keep it from lagging even if you’re a power user who often multi-tasks. It looks like Huawei’s partnership with Leica has been going strong, as the latter has recently released another contender in the camera phone game in the form of the Mate 20 Pro. The Leica Triple Camera is the star of the show—it has a 40 MP RGB lens that captures detailed images, an 8 MP telephoto lens to help you focus on your subjects even at a distance, and a 20 MP wide-angle lens that ensures beautifully precise macro shots. 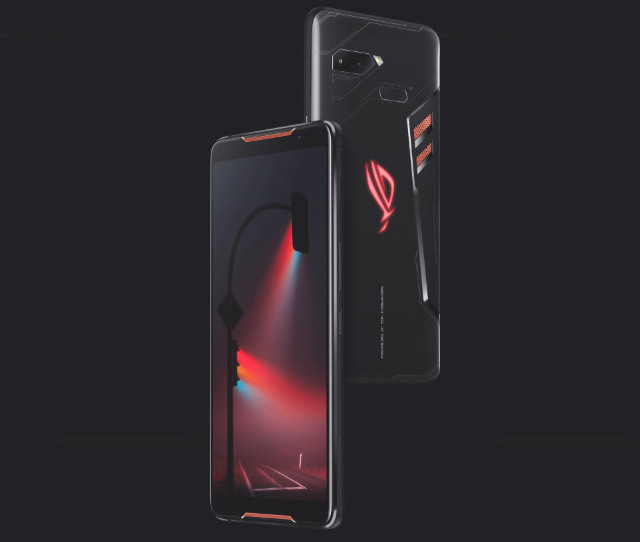 In case you didn’t know, ROG or “Republic of Gamers” is ASUS’ brand for—well—gamers, but that doesn’t mean you can’t enjoy this phone all on its own. This monster of a device has a 2160 x 1080 px display with a 90 Hz refresh rate for high-resolution visuals that can easily track action and present images and videos in full, true color clarity. 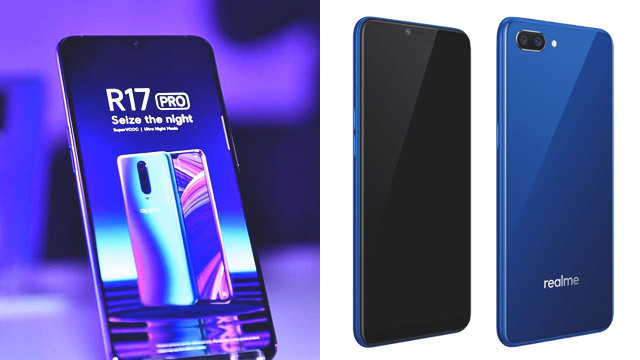 While it has all the bells and whistles of a fast and efficient device (inclusive of the latest processor and graphics processing unit plus fast charging capabilities), it also has a main camera powered by a Sony IMX363 flagship sensor and a 120-degree wide-angle secondary snapper, which makes it a worthy investment. Realme is a new-comer in the local smartphone scene, and while it’s marketed as a budget phone, you get your money’s worth with its 13 MP + 2 MP main camera which gives you great and natural depth of field in any environment. 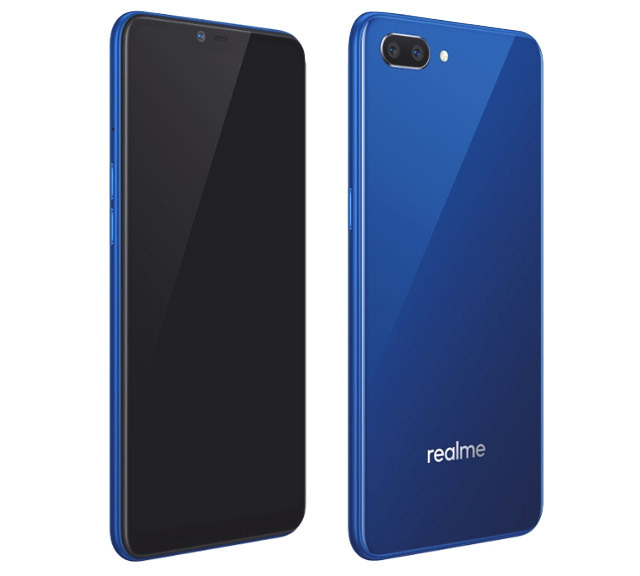 It also comes with an octa-core processor and 2 GB of RAM, but here’s the clincher—the Realme C1 allows for two 4G nano SIM cards as well as a dedicated SD card for memory expansion, so that you won’t have to worry about switching between two working SIMs or finishing up your storage. This Gal Gadot-approved laptop may just be what you need to amp up your productivity. Running on the 8th Generation Intel i9 CPU (that’s nine cores, ladies) and 16 GB of RAM, you won’t worry about lagging whether you’re doing office work or playing SIMS. It also promises 9.5 hours of battery life during continuous use, and only takes 49 minutes to fully charge. This top-of-the-line laptop is also voice controlled through Amazon Alexa, so really, it’s like having a personal assistant you can take anywhere. 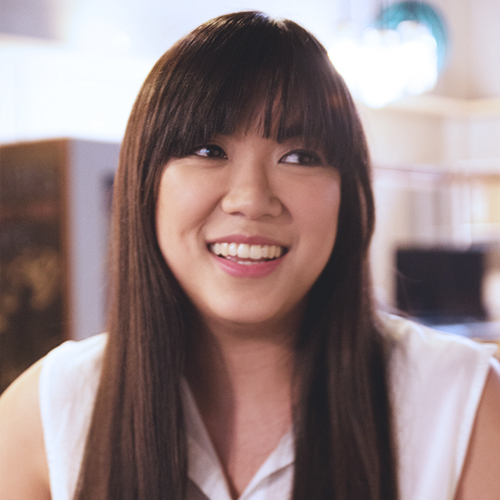 We know that the price is a bit steep, so if you want something that goes for almost half the price but is definitely still powerful and efficient, try the ZenBook S, which starts at P69,995. Once you go flat, you can never go back. LG recently launched its 30th anniversary OLED TV, which is now an official Netflix Recommended TV—that means that it has a dedicated Netflix button, can launch the app in seconds, and has all the latest features that cater to streaming. If you live near work, here’s something you can try getting—just as long as you follow traffic rules and wear the proper safety gear, though! 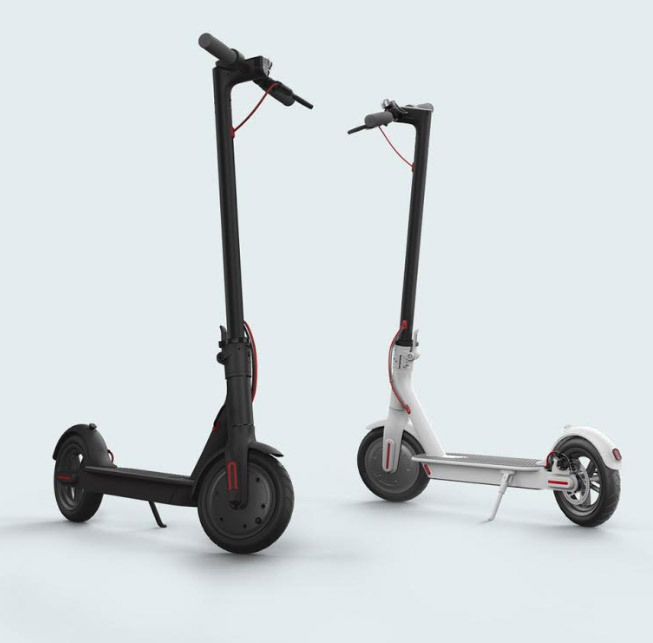 The Mi Electric Scooter can run up to 25 kph, and can travel up to 30 km in a single charge. That’s one less tricycle ride for you!